Lucinda Williams is in Gruene. See her perform at Gruene Hall for two Harriet Tubmans. Doors open at 7:00 with Buick6 opening. The dynamic Ms. Williams begins at 9. 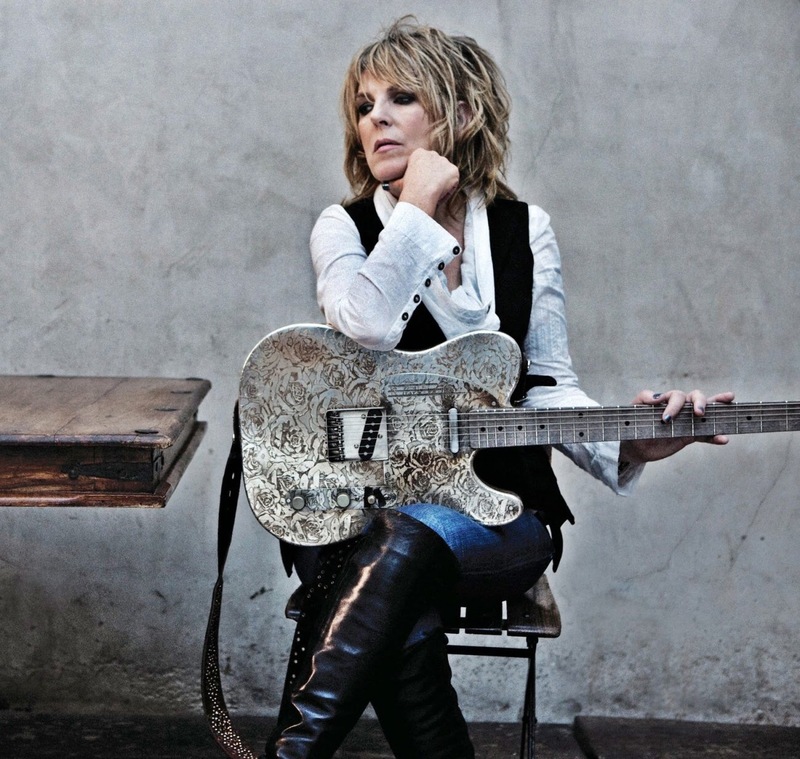 Lucinda Williams has been maneuvering down a path all her own for more than three decades now, emerging from Lake Charles, Louisiana, where her iconoclastic upbringing helped her forge the stunning Lucinda Williams (aka, the Rough Trade album). Somehow, that milestone 1988 set eventually disappeared from shelves, but was reissued 25 years later, as a deluxe edition that garnered unanimous acclaim — including Jim Farber of New York’s Daily News hailing it by calling it “A perfect work. There’s not a chord, lyric, beat or inflection that doesn’t pull at the heart or make it soar.” For much of the ‘90s, Lucinda moved around the country, turning out work that won immense respect inside the industry – as borne out by the Grammy afforded Mary-Chapin Carpenter’s interpretation of Williams’ “Passionate Kisses.” While her recorded output was sparse for a time, the work that did was invariably hailed for its indelible impressionism – like 1998’s Car Wheels on a Gravel Road, which notched her a second Grammy Award. Over the next decade, she crafted such classic sets as West (2007), and Blessed (2011), which the Los Angeles Times dubbed “a dynamic, human, album, one that’s easy to fall in love with.” Lucinda credits the injection of vitality and passion that emerged in part to Tom Overby, her partner in both life and music, who’s acted as both a sounding board and collaborator, contributing production ideas and offering encouragement to forge forward in directions that she might not have otherwise explored. That creative connection has grown increasingly electric over the years, as borne out by 2014’s Down Where the Spirit Meets the Bone, which won the 2015 Americana Music Association Award for Album of the Year. On February 5th, Lucinda Williams will release her 12th studio album, The Ghosts of Highway 20, which gives listeners a remarkably vivid look at how the highway has been a literal and figurative backdrop throughout her entire life.